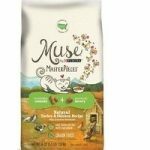 Request a free sample of Purina Muse Masterpiece cat food – a natural dry cat food with a mix of irresistibly crunchy and purrfectly meaty bites in a blissful balance cats love. Head to their Facebook page and then click the follow link button or, just copy and paste the link provided below. 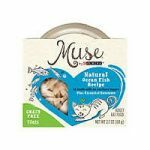 Last Day: Register or sign into your account by 4/26/18 to join their rewards program and you should qualify for a free Muse Grain-Free Fillets cat food sample by mail. 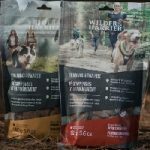 Fill out the form on the linked page to request free Wilder and Harrier dog treats. Available for a limited time. 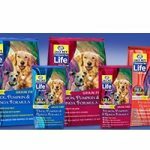 Still Available: Formulas for Life isso confident that you will love their product that they are happy to offer a free sample for your pet to try and, valuable coupons. Sign up on their page to make your request. 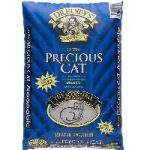 Get up to a free 40 pound bag of Dr Elsey’s cat litter after mailing in their rebate form. According the the form, any bag that you purchase is eligible for rebate. I believe you can find this cat litter at Petco, Petsmart, and on Amazon. In case of an emergency at your home, ASPCA is still giving out this free pet safety pack. Included in the pack is a pet rescue decal to be placed on a window inside your home. In addition, the pack contains an poison control magnet with toll free numbers to call in case your pet consumes something dangerous. Pets can be at times unpredictable, it is good to plan ahead for the safety of your loved pet. 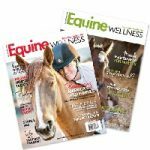 Order a free issue of Equine Wellness magazine, the number natural health magazine about horses. 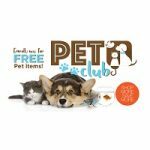 Right now you can join the Albertsons Pet Club and receive a free pet birthday card and pet treats. By joining the club you will also receive great savings in the future. 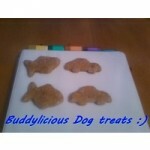 If you have a dog and would to like his or her tail wag then snag these free Buddylicious dog treats. This may be a small company so samples should go fast.